Don’t ruin your teeth and gums with illegal whitening. Here, a dentist’s top 6 tips to safe, effective treatment. A woman caused pain and damaged the gums of an unsuspecting patient by illegally carrying out teeth whitening treatment at a hair and beauty salon in south east London. Jamie Farebrother was ordered to pay more than £2,000 after pleading guilty to illegal teeth whitening, following a prosecution brought by the General Dental Council (GDC). This included £500 in compensation to the victim who suffered discomfort, shooting pains and inflamed gums following the illegal treatment. The incident took place last April at Split Endz hair and beauty salon in Surrey Quays, south east London. So what can we do to ensure we are getting our new bright white smile from someone who is qualified? Here, Dr Dev Patel, of Dental Beauty in Swanley, Kent, offers his top tips. A dentist should carry out a thorough dental health check before treatment to assess whether you are suitable for whitening. Without this, the whitening could result in damage to your teeth and gums. Seek whitening from a dentist only and check their GDC number if you are concerned. Never be afraid to ask a dental professional for their GDC number. Tell them that you are aware that the only people in the UK by law allowed to prescribe whitening are dentists and their teams. You may be told that the staff were trained by a dentist or that they have been given instructions on your prescription by a dentist. If things seem vague or untrustworthy, trust your gut and walk away. As whitening comes in different strengths, a good dentist will provide guidance on how to apply the gel in the trays and of suitable wear times depending on the strength. Seen an offer on Facebook for cheap teeth whitening? Read a sign in a beautician’s window? If it seems to good to be true, it probably is. Although it might be tempting to try it – particularly if the price seems such good value – remember, you must NEVER compromise your safety and health. Looking for a brighter smile but suffer with teeth sensitivity? White Dental Beauty Mild is formulated to meet your needs and help reduce sensitivity when whitening your teeth. Ask your dentist for details. 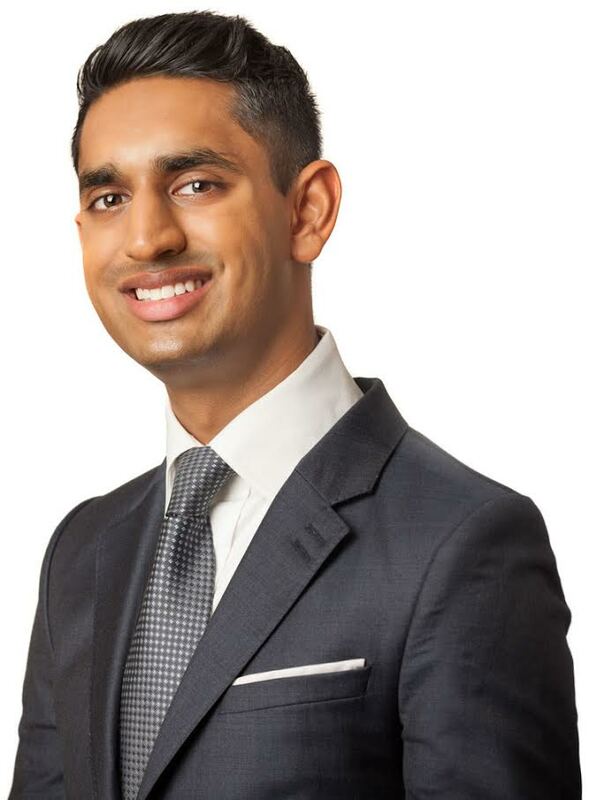 Dr Dev Patel is a passionate dentist with an interest in aesthetic and restorative dentistry. He has completed numerous national and international post-graduate courses, enabling him to deliver the highest quality dentistry for all his patients. He has won numerous prestigious national awards, including Best Young Dentist South 2016 and Best Practice London 2016.